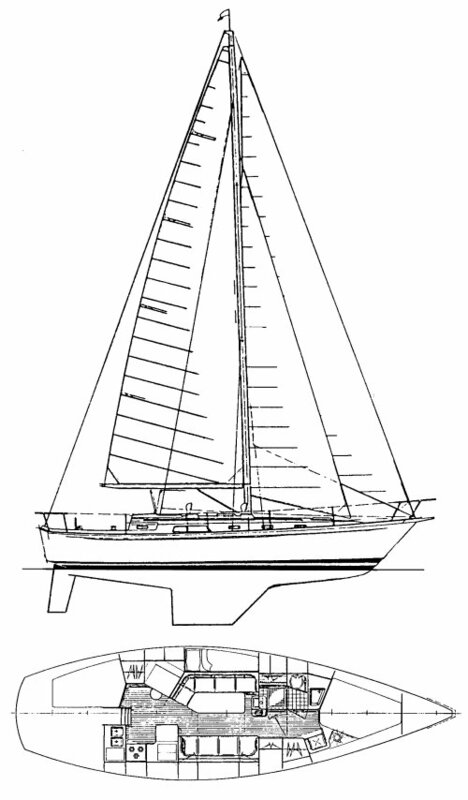 The ONTARIO 38 was introduced just as the North American sailboat industry was entering a major slump. Hence, not many were built. A few were later sold as the ODYSSEY 38.